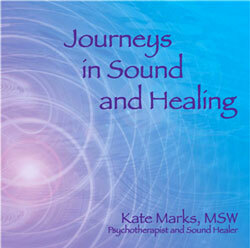 Kate is a certified sound therapist and voice-bio practitioner She can help her clients discover their voice frequency imbalances and determine the best treatment approaches, integrating her extensive knowledge, training and skills. How Does it Work? The sound of the voice represents the composite frequencies of the human body. Each emotion, organ, gland and system of the human body has its own frequency that resonates to particular nutrients, minerals and vibrations required for their function. There are 12 keynote frequencies in the body corresponding to the 12 notes of the chromatic musical scale. As an example, the colon vibrates to the note of B, the liver to the note of G, a co-dependent personality to the note of C.
VoiceBio accurately reveals frequency patterns in the body, showing what tonal frequencies are either heavy (overworked or exhausted) or weak (stagnant or not working). It empowers people to understand the ROOT CAUSE of their physical, emotional and energetic imbalances as well as to discover the right key/s to take back control of their health. The client is instructed to listen to and/or reproduce single tones or a specific pattern of tones that fill in missing or weakened frequencies until the brain is trained to produce those tones on its own. Just as an orthodontist realigns teeth and trains them to a more preferred pattern, so too, a tone formula can help to align brain patterns to more ideal balance. Voice – Bio often uncovers problems before serious illness sets in. It is very effective with chronic conditions and safe for all ages. Suggestions of appropriate nutrition, herbs, homeopathy, lifestyle changes, and other therapies are also given. Here is a hypothetical example that illustrates just how VoiceBio works: Like so many newborns, baby Michael is first introduced to nutrients by way of a sweetened, canned formula. As he gets older, he is fed a diet laden with sugar. He drinks soda pop instead of water, eats candy instead of vegetables, and insists on macaroni and cheese for dinner every evening. The parents wonder why their son has frequent ear infections and suffers from airborne allergies as well as poor concentration in school. Through a voice-bio assessment, done in 5 minutes, it becomes clear that this child has been putting undue stress on pancreatic function since the day he was born. His voice profile shows heavy frequency hits in the note of F, the vibration of the pancreas. Not coincidentally, F is also the frequency of the ears. Relieve excess F stress from this child’s system through sound infusions, nutritional support and lifestyle changes, and he is likely to enjoy better energetic health overall. Because VoiceBio accurately reveals the frequency patterns of the body, it can be an invaluable assessment tool on the way to understanding and realizing optimal physical health for yourself, family, friends, or clients. 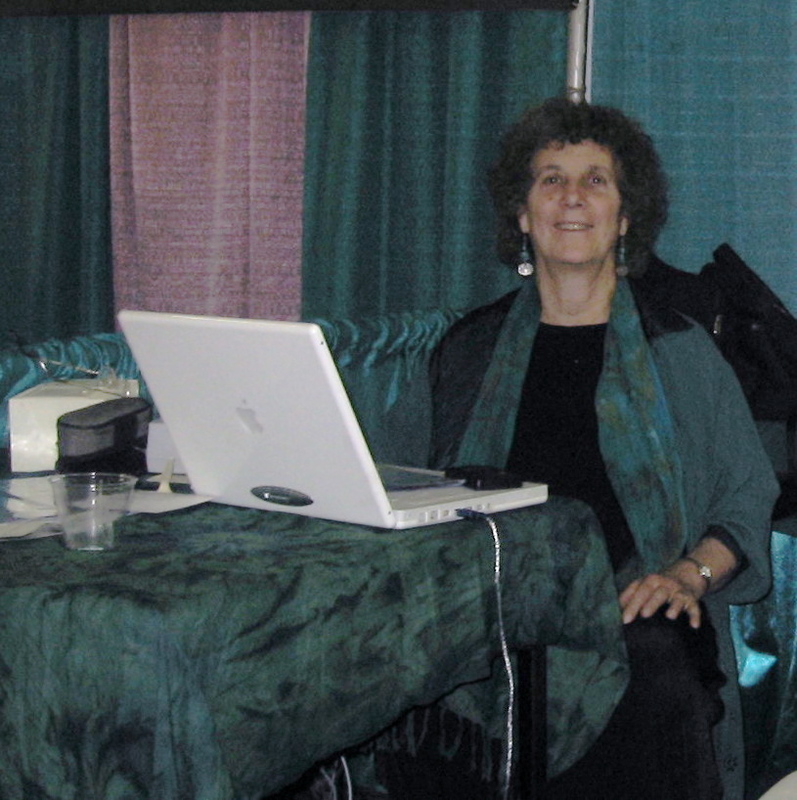 Voice-Bio Assessments are offered alone or in conjunction with a hands-on treatment in which the client’s needed tones are generated (with a digital tamboura, crystal singing bowls, toning and overtone singing) as part of the session. Clients are also encouraged to reproduce the tones themselves through vocal toning and use a pitch pipe. The Voice-Bio Assessment session is best done in person but is also available to do long distance. It is recorded as an Mp3 file or CD. Other modalities can also be integrated into the work.